Soon the voting days in India will begin to select the next Prime Minister of the nation. And it is necessary to stop the fake news and ads, which is mostly spread through social media platforms. 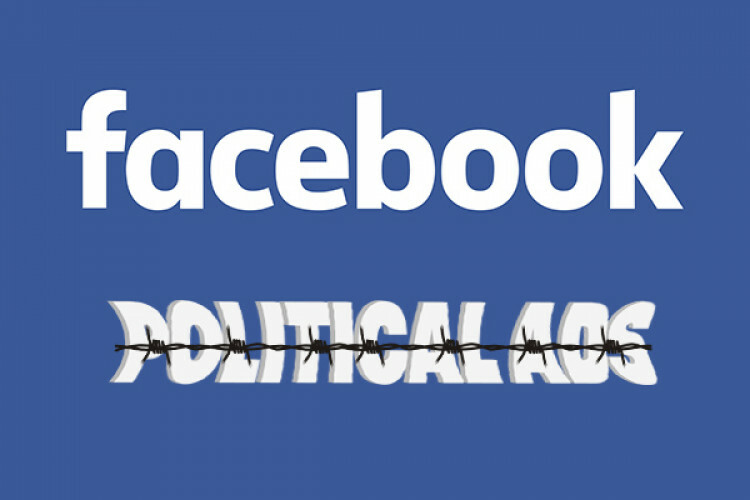 And to resolve the issue Facebook has toughened the rules governing political advertisements in India to generate more clarity. People will now see the political ads with “published by” and “paid by” disclaimers.